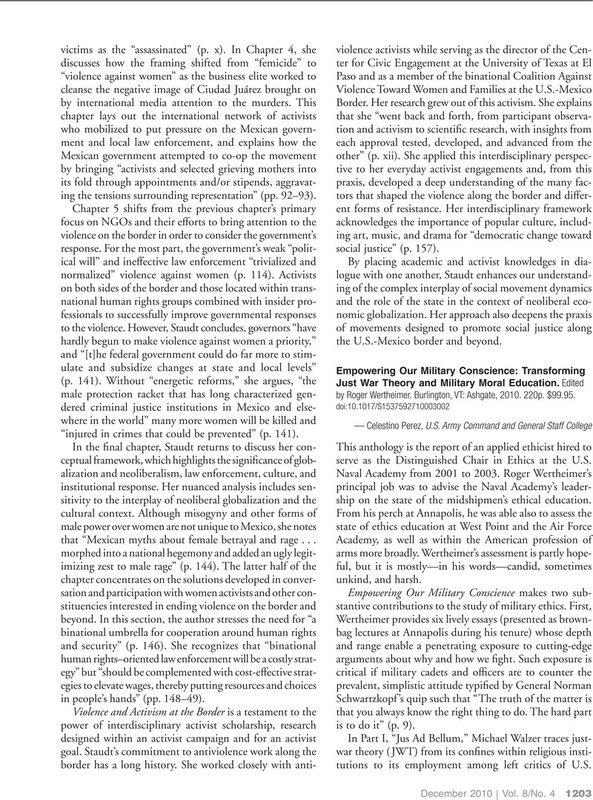 Empowering Our Military Conscience: Transforming Just War Theory and Military Moral Education. Edited by Roger Wertheimer. Burlington, VT: Ashgate, 2010. 220p. $99.95.